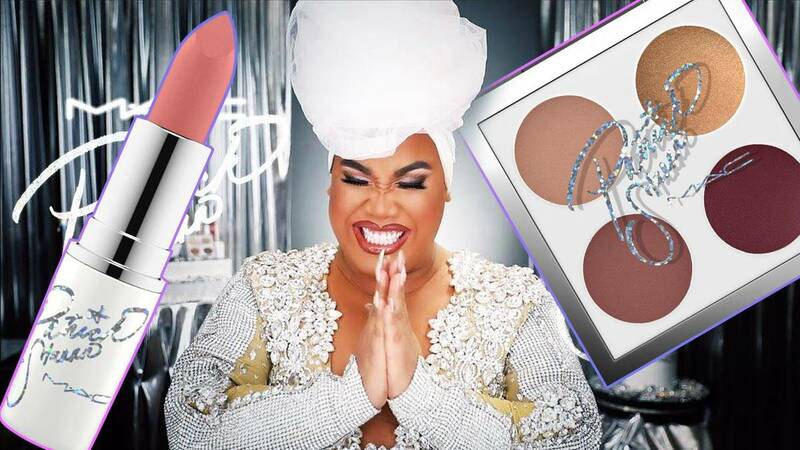 Heres Your First Look At PatrickStarrr’s Makeup Line! Yes, it's coming to the Philippines! PatrickStarrr, one of our favorite YouTube beauty gurus, has teamed up with MAC Cosmetics for a 12-piece limited-edition makeup line that will be launched in the Philippines in February 2018. Patrick, a Pinoy who grew up in the US, actually started his makeup career working at a MAC counter, so this collaboration proves that it has all come full circle. Here’s everything from the collection! Warning: You’ll want every single piece! Just look at that sparkly packaging! 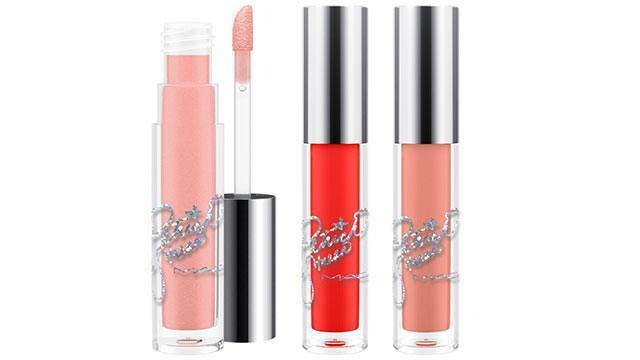 There are three lipsticks in the collection: She Betta Werrrk (light warm pink), Mamastarrr (a pink cinnamon), and Patrick Woo (intense blush red). 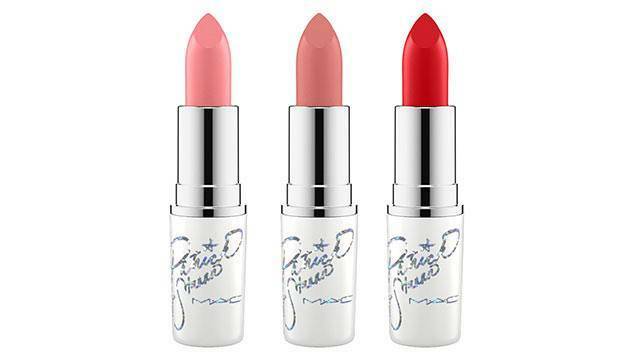 She Betta Werrrk, Mamastarrr, and Patrick Woo lipsticks, P1,100 each. Top off your lippies with shiny and moisturizing MAC lipglasses in the same shades: She Betta Werrrk, Patrick Woo, and Mamastarrr. Betta Werrrk, Patrick Woo, and Mamastarrr lip glasses, P1,100 each. What’s a PatrickStarrr makeup line without lip liners to over-draw your puckers just like the beauty guru? Time to practice lip-lining with Edge to Edge (mid-tone dirty blue pink), Brick (intense golden red), and Mahogany (intense reddish brown). Edge to Edge, Brick, and Mahogany lip pencils, P1,050 each. 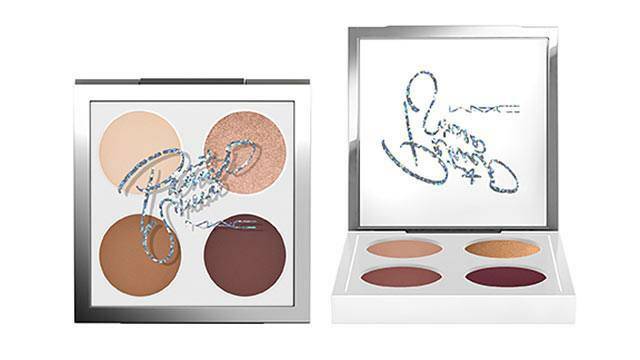 Create stunning eye looks with these pre-matched palettes in PatrickStarrr Glam AF and PatrickStarrr GoalGetter that can make your peepers pop instantly! PatrickStarrrGlam AF and PatrickStarrrGoalGetter eyeshadow palettes, P2,500 each. Any true PatrickStarrr fan would know how much he loves setting powder. It’s only fitting that he releases his own Patrick’s Powder, a colorless, ultra-fine powder with a matte finish. Time to get baking! 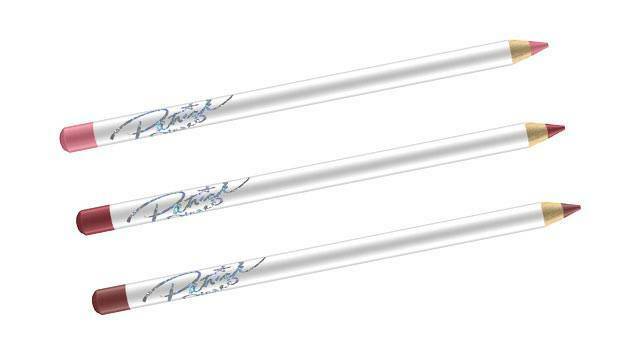 BRB, saving up all our money to get our hands on these babies!